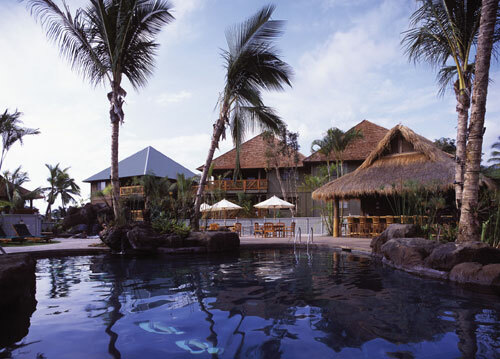 The Big Island of Hawaii offers a tropical vacation with spectacular sunsets. 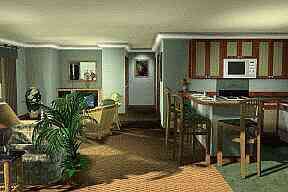 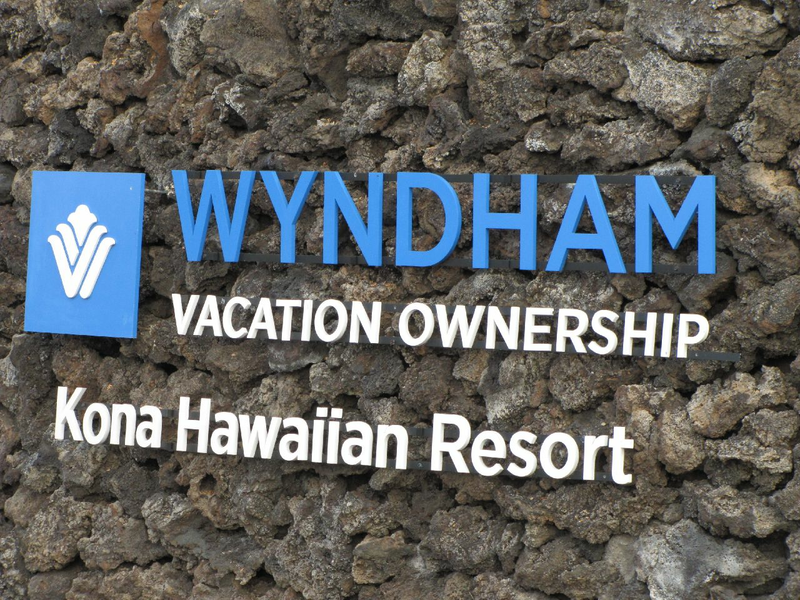 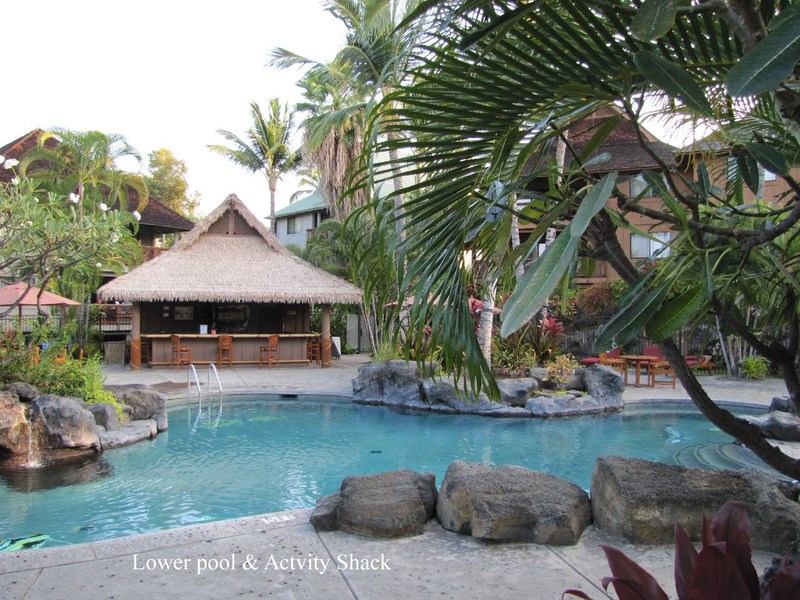 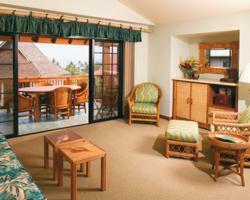 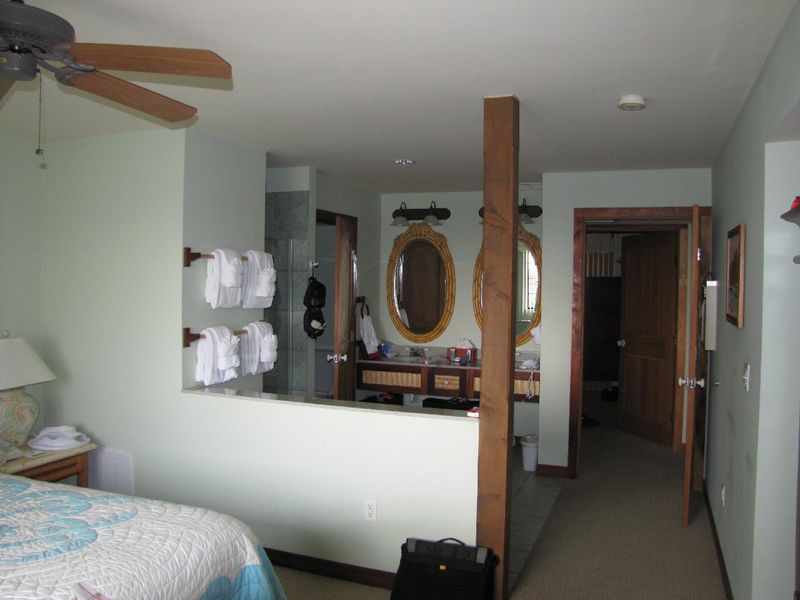 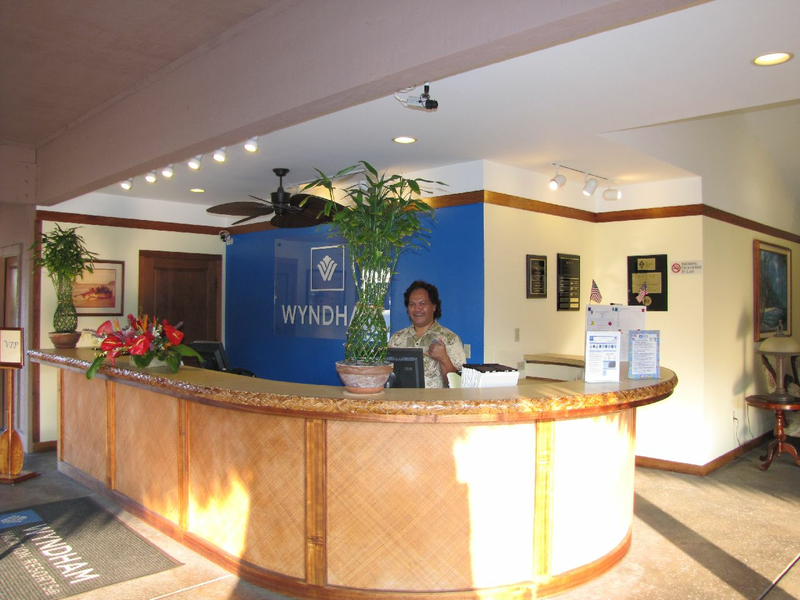 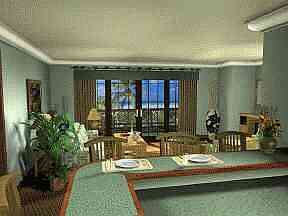 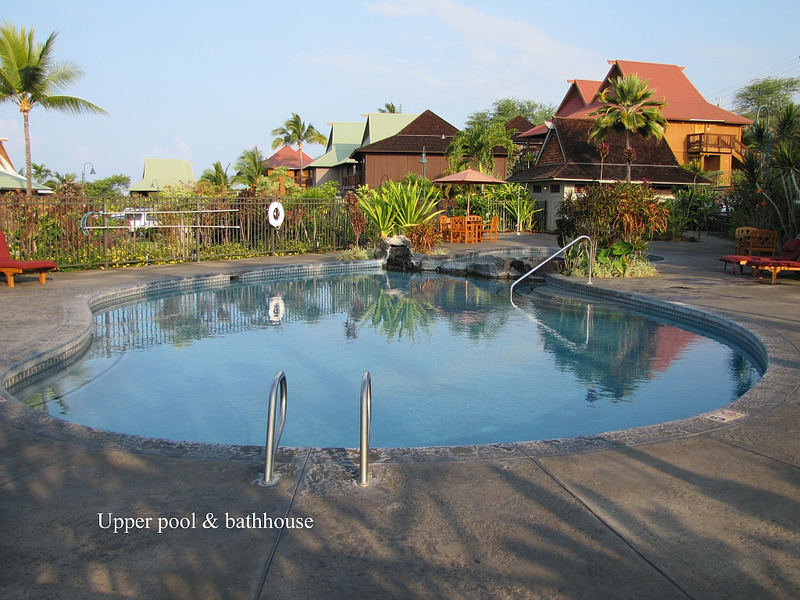 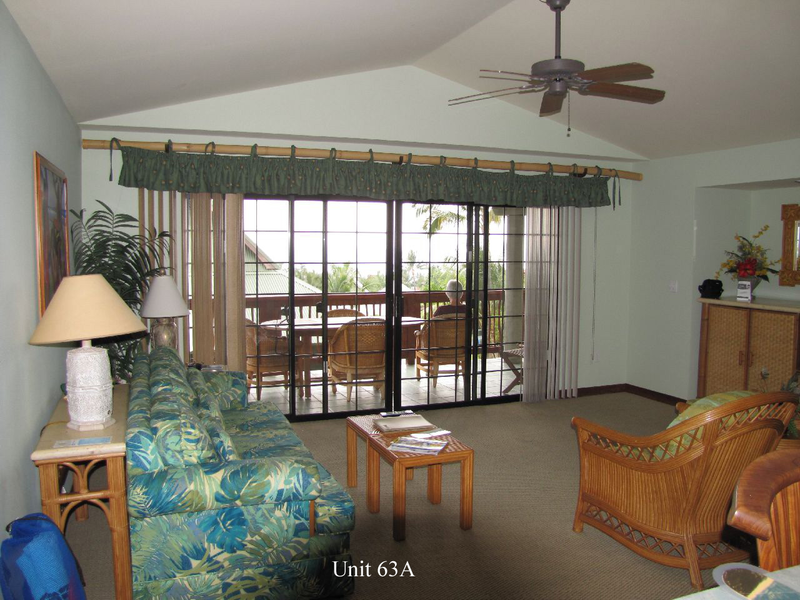 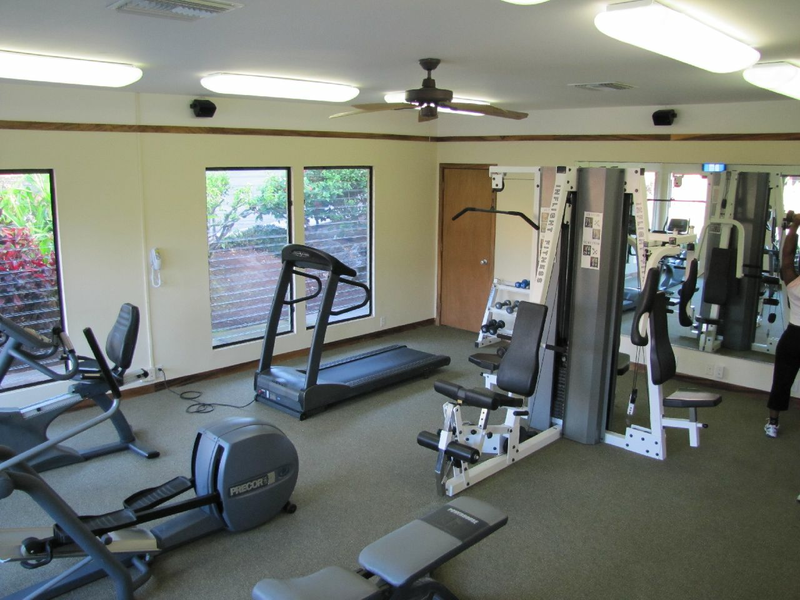 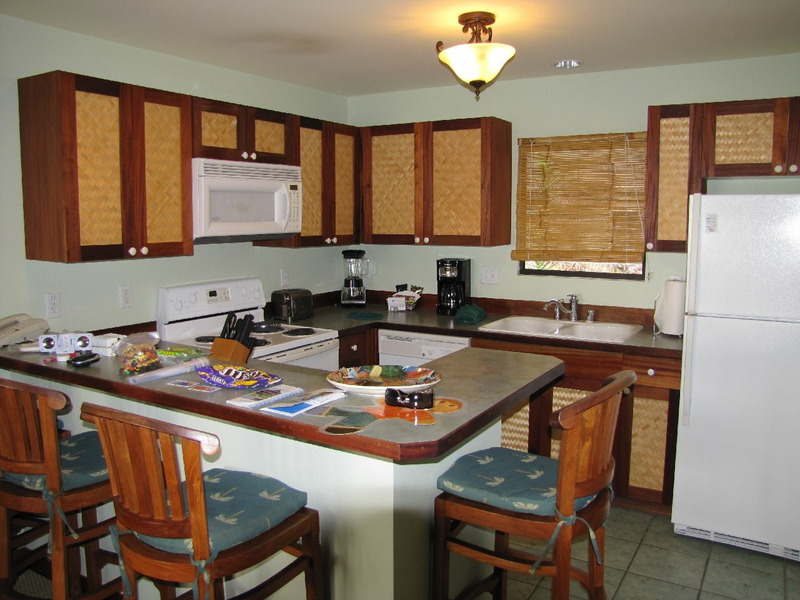 Your vacaction home at Kona Hawaiian Resort gives you access to all of the island's activities. 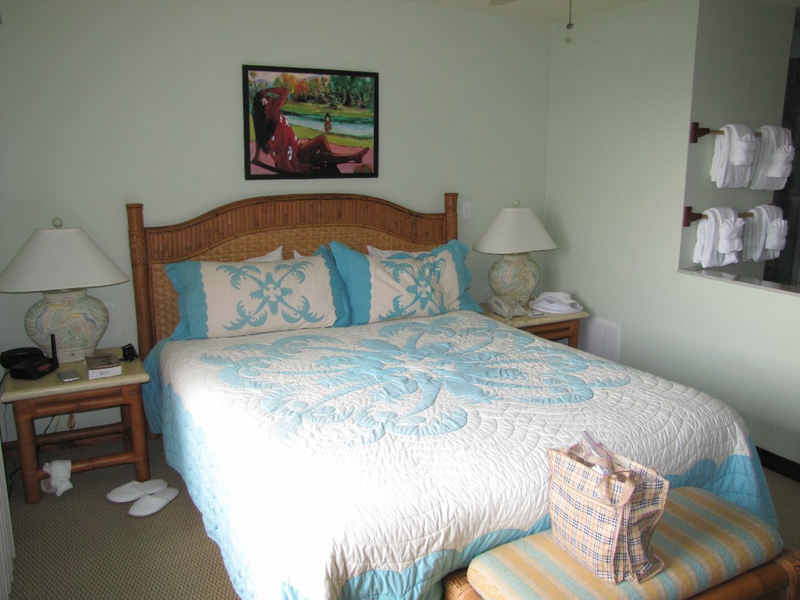 Enjoy deep-sea fishing, romantic sunset cruises, and shopping. 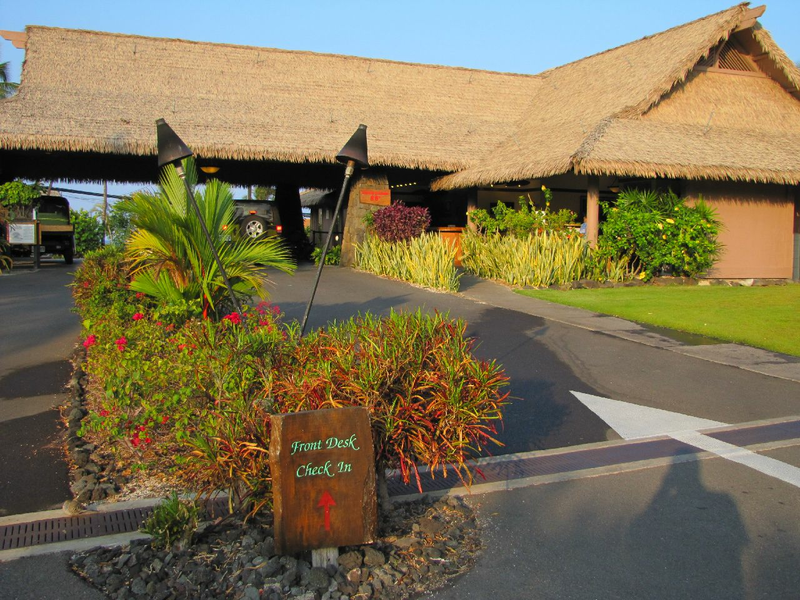 The resort is a themed purpose built resort with archaeological sites on the property. 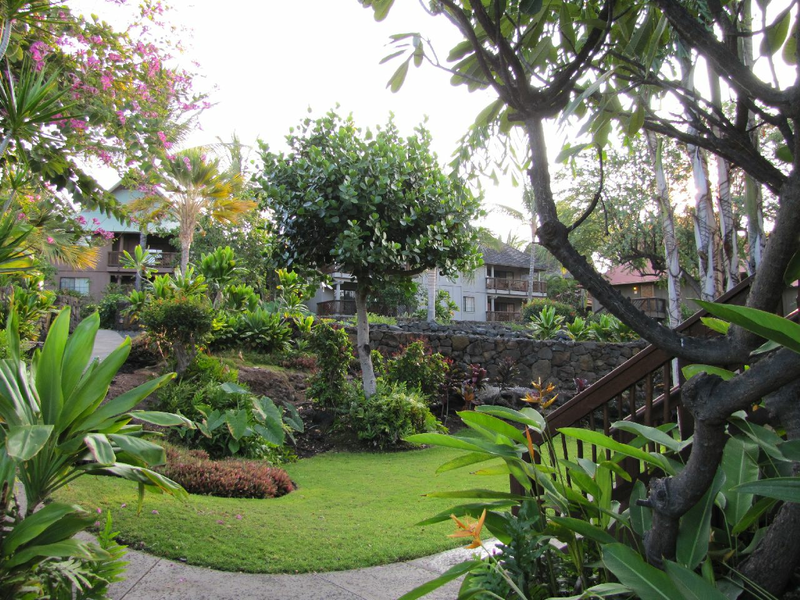 Kona Hawaiian Village replicates an 1880 village. 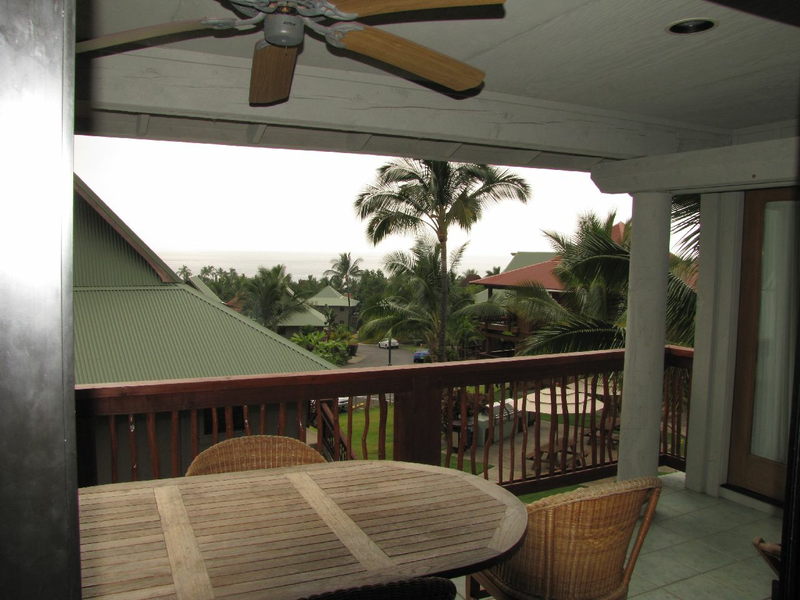 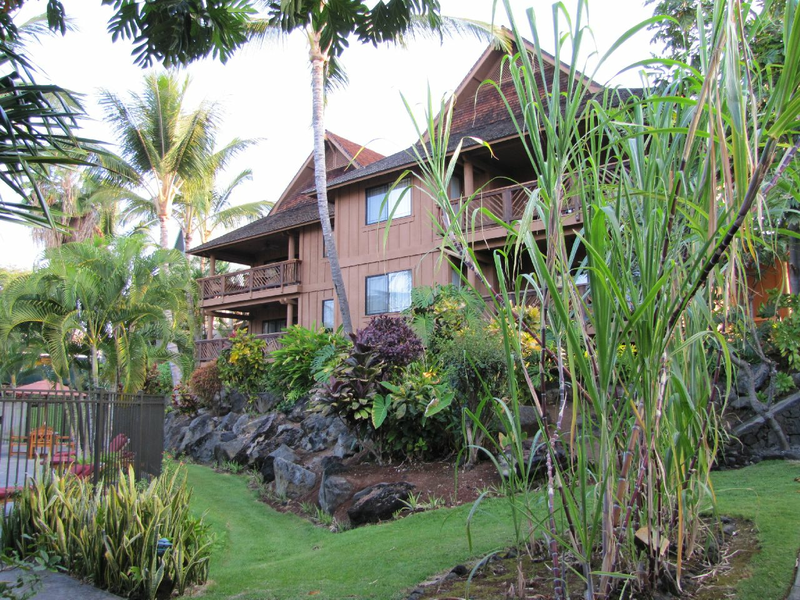 Situated on over thirty sloping acres overlooking Kahului Bay in Kailua-Kona, Kona Hawaiian Village is constructed in a style reminiscent of old Hawaii. 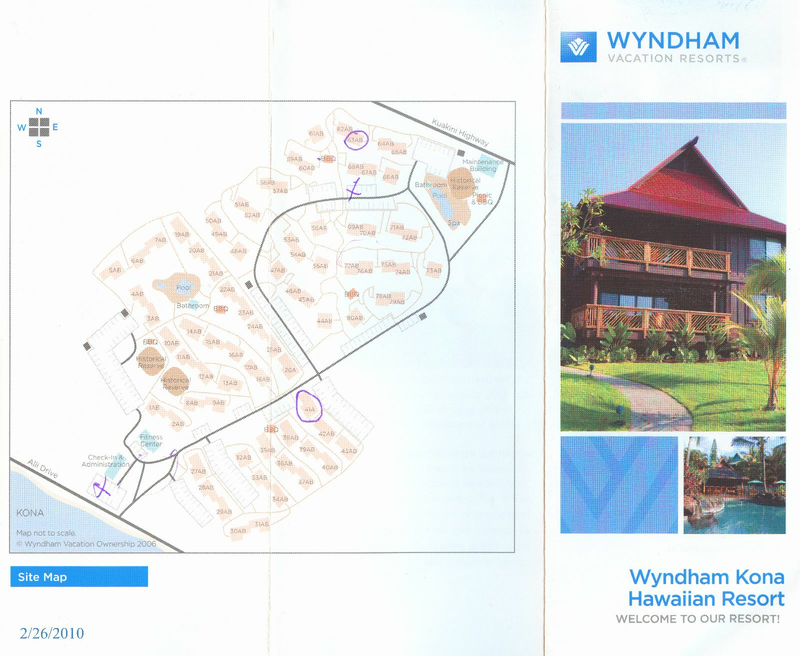 The themed development is sensitively designed, preserving and incorporating archeological sites rather than destroying them. 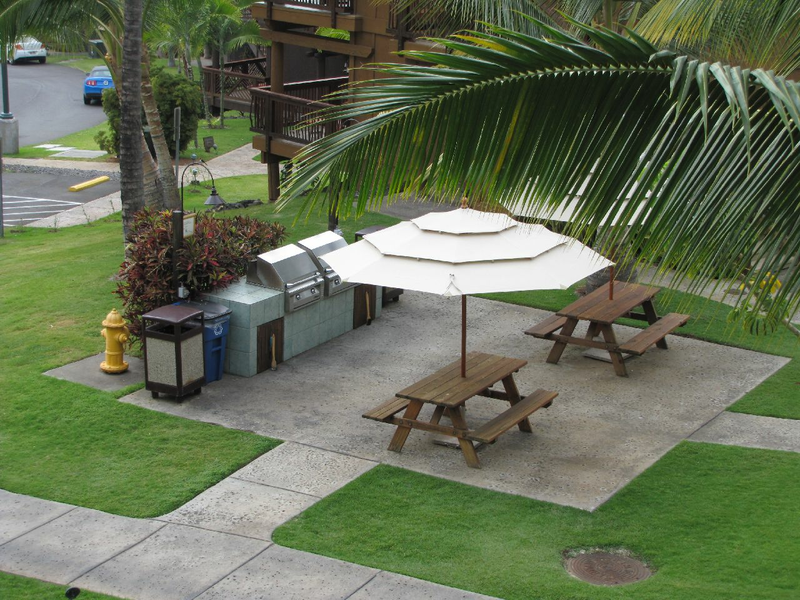 It also includes approximately an acre and a half of land dedicated to a Hawaiian culture center, whose mission is to perpetuate the language, history and traditions that are Hawaii.